That means, for now, states can go ahead with their own separate medical examinations and they don't have to use the single National Eligibility Entrance Test (NEET) results for admitting students. The apex court said staying the NEET ordinance would create further confusion in the minds of students. "Lets us not create further confusion on entrance examination and let students appear for test with certain amount of certainty... We will hear plea after the vacation," the court said. President Pranab Mukherjee on Tuesday signed an order that allows state boards to skip NEET for a year. The ordinance - or executive order - cleared by the Cabinet last week, was aimed at "partially" overturning a Supreme Court order. The top court ruled last month that NEET would be the only test for admission to medical courses in India. It turned down an appeal by several states who wanted to hold their own separate medical entrance exams. The top court order said all government colleges, deemed universities and private medical colleges would have to use NEET's results and not their own entrance exam results for admission. The petition to stay that ordinance was filed by Anand Rai, the whistle-blower of the Vyapam scam. The petitioner alleged that the ordinance frustrated the order of the top court that has directed implementation of NEET from the current academic year. Rai said that the ordinance completely contradicts the Centre's stand before the top court. The Centre had backed the implementation of a single test for admission in MBBS/BDS courses in all medical colleges. 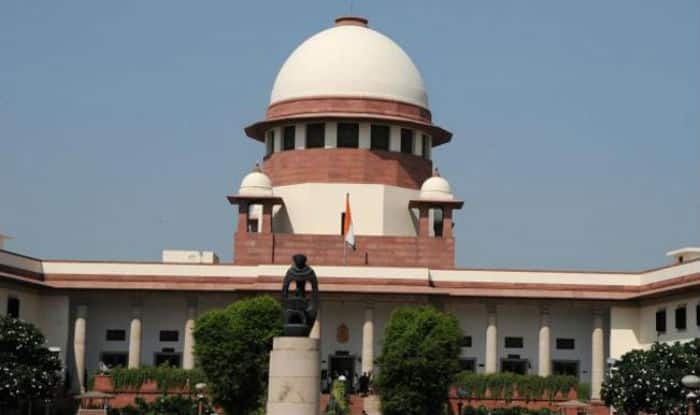 He said the Centre batted for NEET when the matter was being adjudicated before the SC, but did a U-turn on the issue and took the ordinance route to frustrate the court's order and defer implementation of common entrance examination. The SC had ruled that admission to MBBS/BDS courses would be conducted only through NEET. It scrapped the entrance tests by various state governments and private medical colleges.